Saverio Rosa was born in 1984 in Livorno. 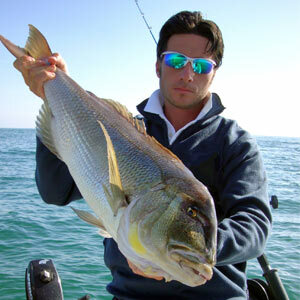 Top level competition angler in saltwater, both from the shore and from the boat. Always at the highest competitive levels, Saverio collect numerous sporting success both in Italy and abroad. 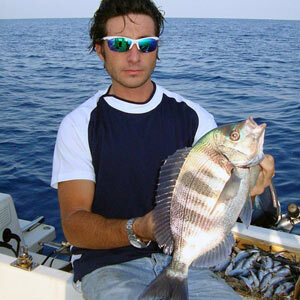 Permanent member of the “Club Azzurro”, the national Italian team, he compete 5 times over the years as a member of the Italian team, in the discipline of boat fishing and shore fishing. Saverio is also individual provincial champion and regional champion, his prize list has several podium finishes at the national championships, a bronze medal and a silver medal at the world championships, as well as the title of vice champion of Europe. 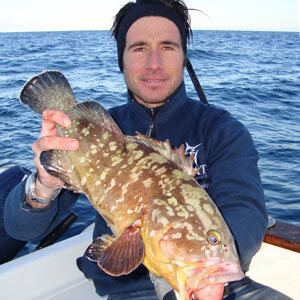 Saverio have an incredible knowledge in the world of boat fishing and he work as a journalist, consultant and photographer, with leading magazines and websites of the sport fishing world as “LE VIE DELLA PESCA IN MARE” , “PESCAREONLINE” and “PESCA DALLA BARCA”. Saverio practice usually the most advanced techniques to target the large Mediterranean predators. 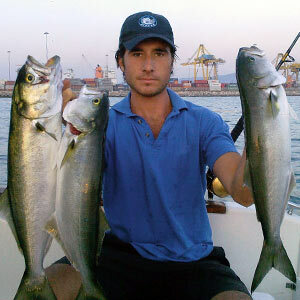 He’s wide experience allows him to fish without any problem in any situation : big game trolling, vertical jigging, kabura, inchiku, light drifting or heavy drifting targeting tunas and deep sea fishing. An expert anglers with “ salty blood” who always program it's fishing trips to 'sign of perfection.